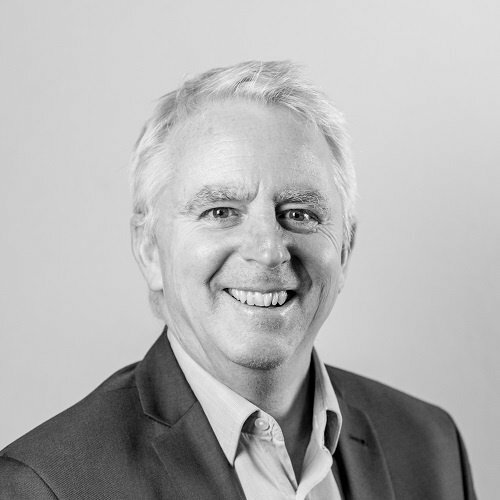 Richard has over 30 years international experience helping B2C & B2B businesses deliver strong & sustainable results by focusing on a thorough understanding of the key commercial issues, developing a clear strategy and building teams to deliver operational excellence. Rising through the ranks of the marketing departments of blue chip names such as Perrier & RHM Foods, he spent 10 years as Managing Director of an International Coffee company before spending another 10 years in leadership positions for a global digital entertainment company. He was also on the Board of the childrens’ charity Childline & on the council of ISBA. “Marketing isn’t what it used to be” – Thank Goodness!